Epson L800 printers not only provide very good and detailed prints but also can print PVC ID effectively. Read on to learn how to print PVC ID with Epson L800. 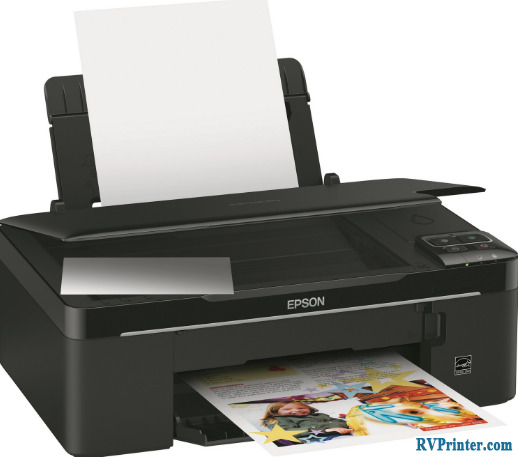 Epson L800 printer supports PVD ID Printing perfectly as it provides high quality and detailed print-outs. It takes few steps to print PVC ID cards with Epson L800. This process is quite simple and easy for everyone. 2. PVC ID card print driver software for Epson. 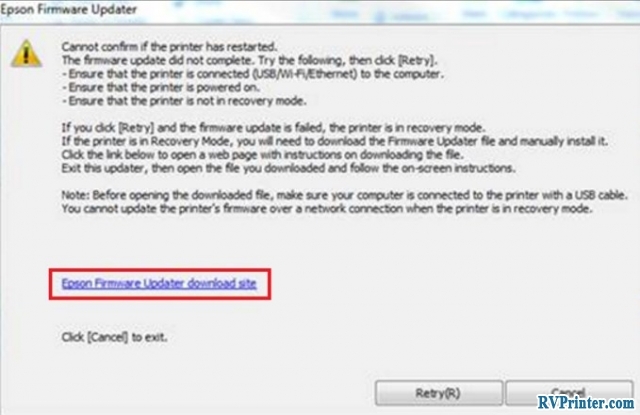 Secondly, you need to install the newly-downloaded driver from the link above. Next, create new image with the size of A4 paper on the Photoshop Programs. Then, Press Ctrl in combination with R to pen the ruler on Photoshop and then drag the ruler line from 3.2 cm to 11.8 cm weight and from 1cm to 6.5 cm height. 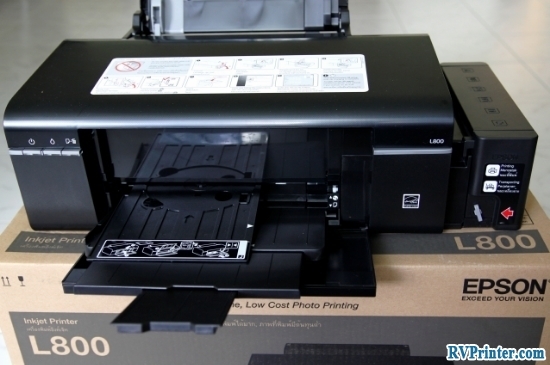 Epson L800 is a perfect tool to prints PVC ID. 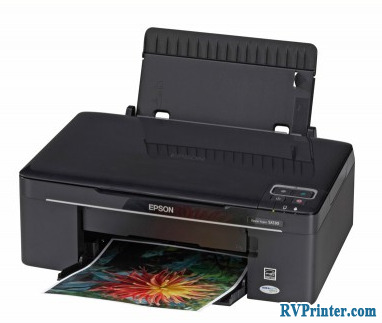 However, unlike Epson R260, which is considered as the best printers for PVD ID Printing, Epson L800 printers cannot print PVC ID directly. It can only print to CD/DVD or CD/DVD labels. 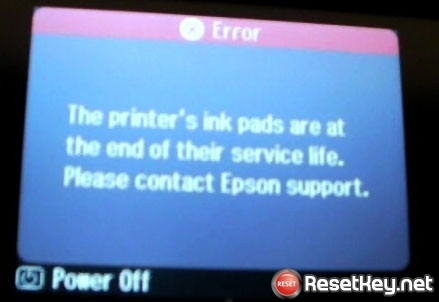 Therefore, it is a slightly minus for Epson L800. Yet, the results are still amazing. If you want to print PVC ID, you should consider purchasing Epson L800.